Members have full access to SCSFA training and education events throughout the state. 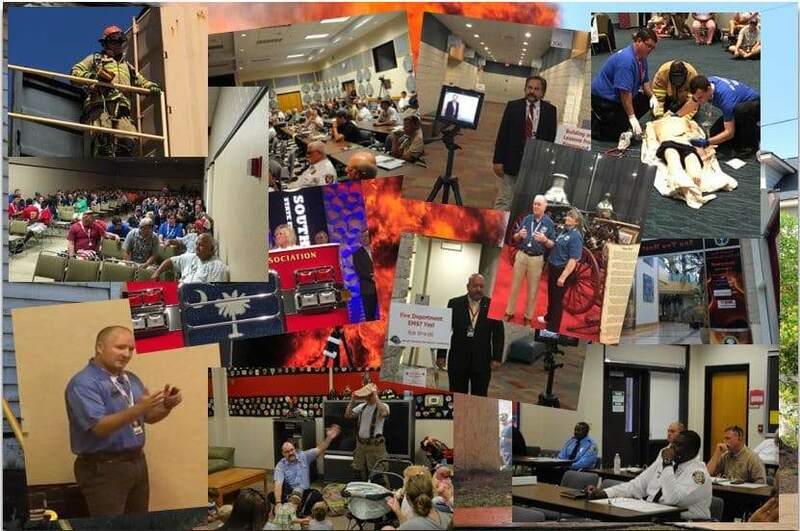 These events include Fire-Rescue Conference, Fire Service Improvement Conference, Quarterly Training, Leadership Institute and SC Fire Training. Working with partners such as the S.C. Fire Academy and State Fire, we host several additional events. Check out our Training & Events tab or contact our office for more information. 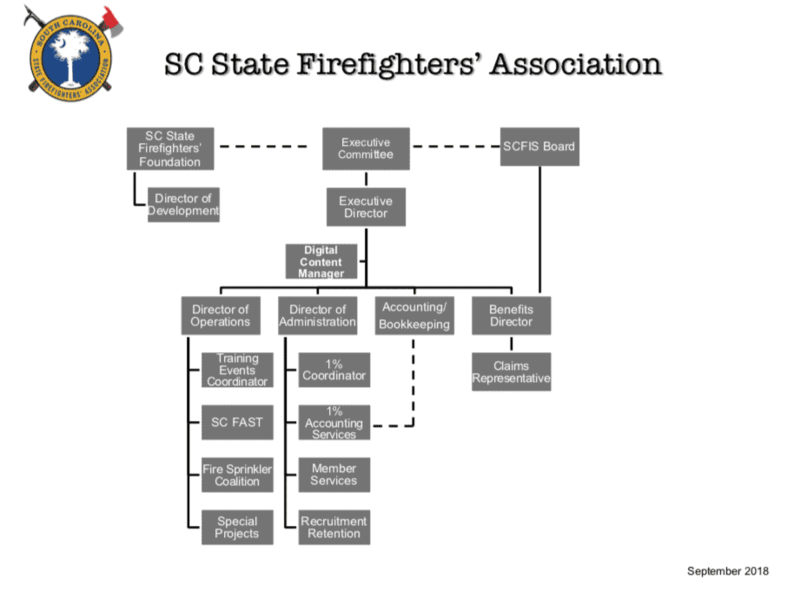 The South Carolina State Firefighters’ Association is a distributor for all the major fire and emergency services publishers. If you need training resources, check with us first. Includes books, training materials and electronic products. Click the logo and choose your books or resources. Contact the Association office with the title and item number. We will provide a quote cheaper than the list price and ship directly to you. This benefit includes Fire Engineering books and videos. Click the link above and use the product code, SCSFA for your order. Click the logo and choose your training resources.